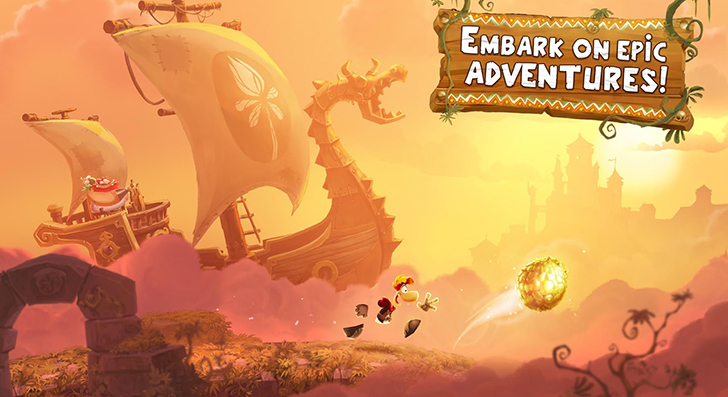 From the creators of Driver Speedboat Paradise and MotoHeroz, the team at Ubisoft Entertainment has crafted yet another exciting adventure; this time it's Rayman Adventures! 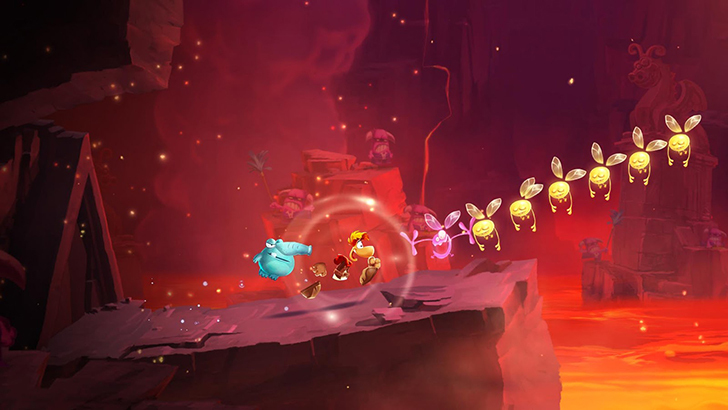 You'll embark on a journey of legendary proportions through impressive areas as the lovable Rayman! 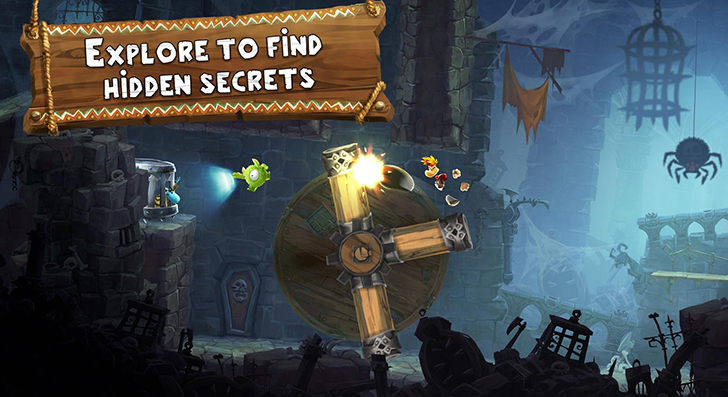 You'll set out on quests and explore strange new worlds, collect items, battle enemies and have fun! It's a colorful game with easy controls and lot's of playability, give it a go!